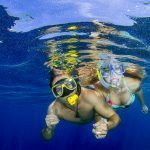 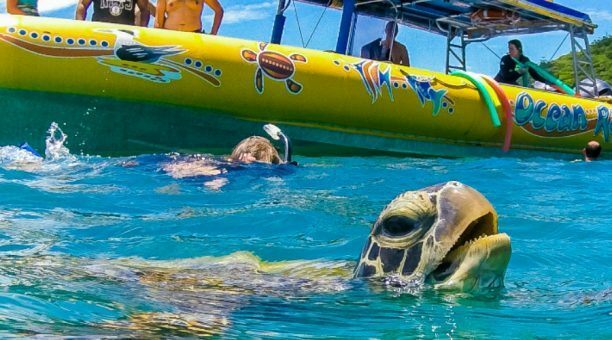 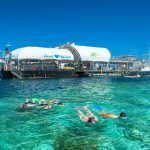 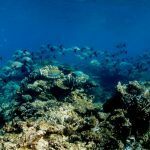 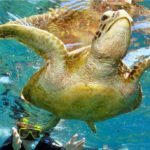 Snorkeltrips.com.au is able to assist you with ALL of your group tour travel requirements here in Cairns and the Great Barrier Reef. 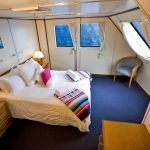 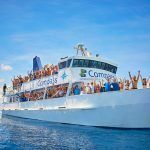 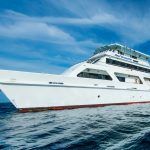 We can put a group itinerary together for you that can include liveaboard or day trips to the Great Barrier Reef, bus tours into the Rainforest, feeding crocodiles or white water rafting. 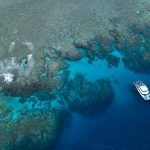 Our region is renound for our pristine beaches, breathtaking natural landscapes, and excellent access to the Great Barrier Reef – the perfect option for group trips. 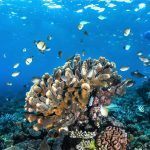 Stretching a staggering 2,600 kilometres across the South Pacific, the Great Barrier Reef covers roughly 344,400 square kilometres. 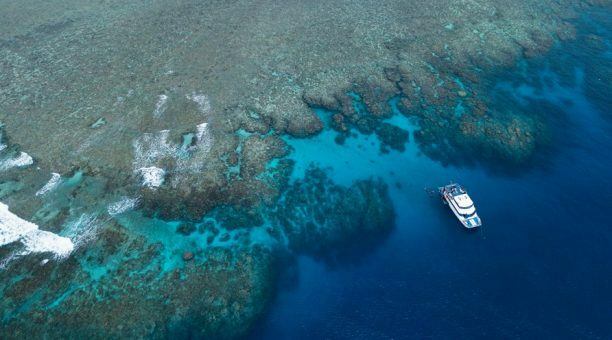 Extending along Queensland’s coastline, this World Heritage Site can actually be seen from outer space and it is the world’s largest structure made from a living organism. 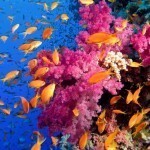 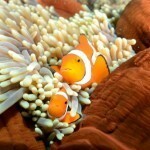 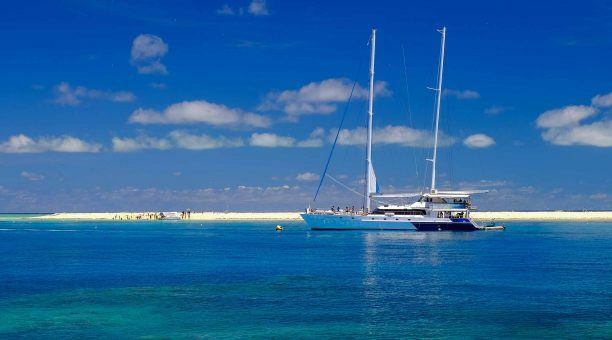 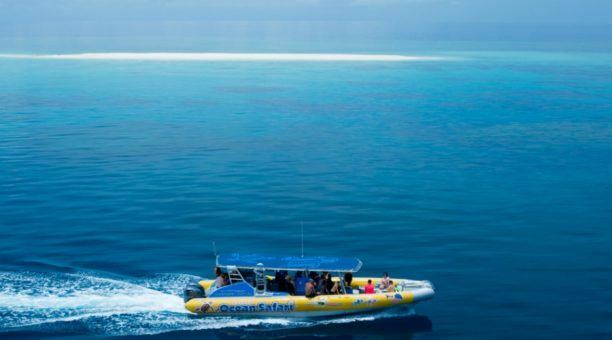 The magic of the Great Barrier Reef is the perfect experience for every group. 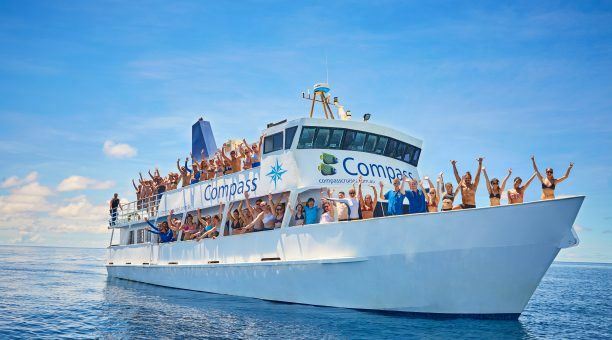 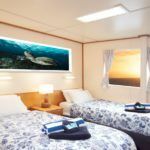 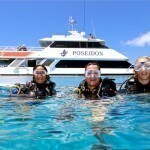 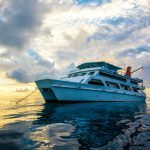 Consider a day excursion to the reef or spend a few days aboard a liveaboard for a more in-depth experience. 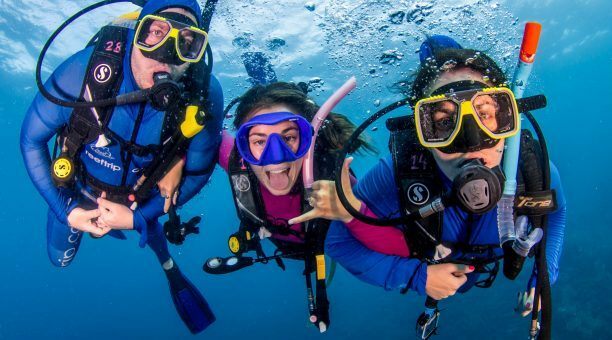 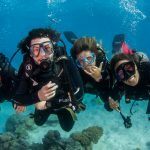 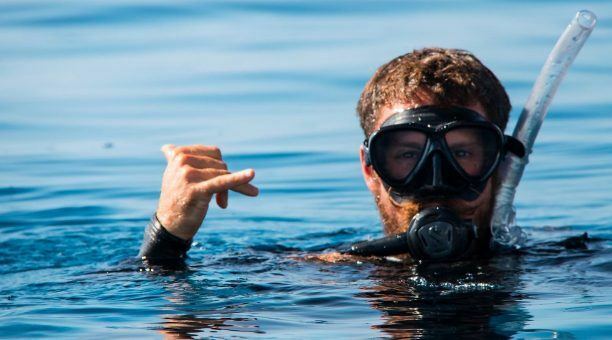 Those interested in scuba diving or snorkeling can easily take classes while those who wish to stay dry can take a peak into the reef through glass bottomed vessels. 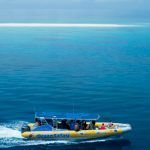 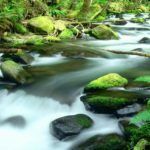 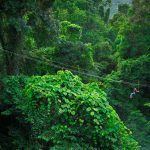 Cairns offers easy access to a number of different majestic destinations in the Queensland area, from Cape Tribulation and Daintree Rainforest to the Atherton Tablelands and Kuranda. 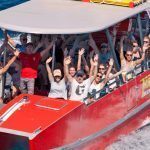 Coach touring is the perfect option for groups to experience all that the Cairns area has to offer.